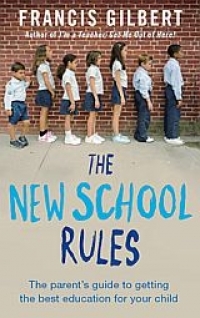 Francis Gilbert’s new book tells parents the unvarnished truth about our education system, as only a teacher can. He shows that many schools are actually selective when they pretend not to be, and how to get your child into the best school. He also highlights the bullying and backstabbing that can blight the lives of pupils and their parents, and shows how you can help your children to deal with it. As well as containing the compelling personal stories of many parents, the book also offers hard-earned advice for improving your child’s results, dealing with teachers, and moving schools.